Azure Backup now offers an improved restore experience for Azure Virtual Machines by leveraging the power of ARM templates and Azure Managed Disks. The new restore experience directly creates managed disk(s) and virtual machine (VM) templates. This eliminates the manual process of executing scripts or PowerShell commands to convert and configure the .VHD file, and complete the restore operation. There is zero manual intervention after the restore is triggered making it truly a single-click operation for restoring IaaS VMs. 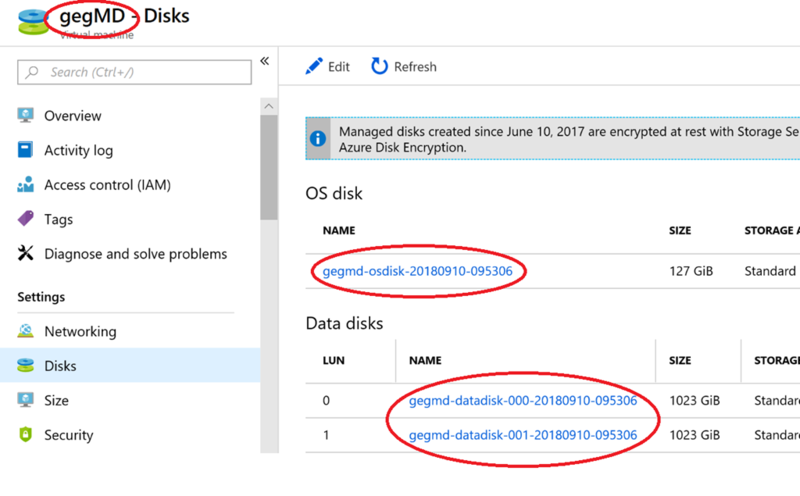 A managed disk ARM template is automatically created in the customer’s storage account during the restore disk operation, which can be deployed to create a VM either as part of the restore operation or a later time. Parameters in the template can also be edited to customize the restored VM as required providing flexibility in the VM creation process. In addition to the above-mentioned improvements, naming conventions of the restored disks are now more intuitive to identify the virtual machine associated with the disks during restore operations. The naming conventions are carefully chosen according to the restore path selected by the user namely “Create new” and “Restore disks”. 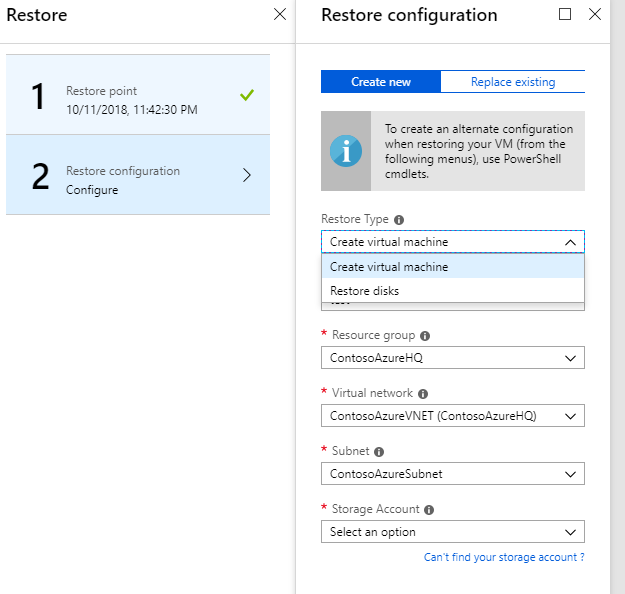 Learn more about Azure VM Restore. 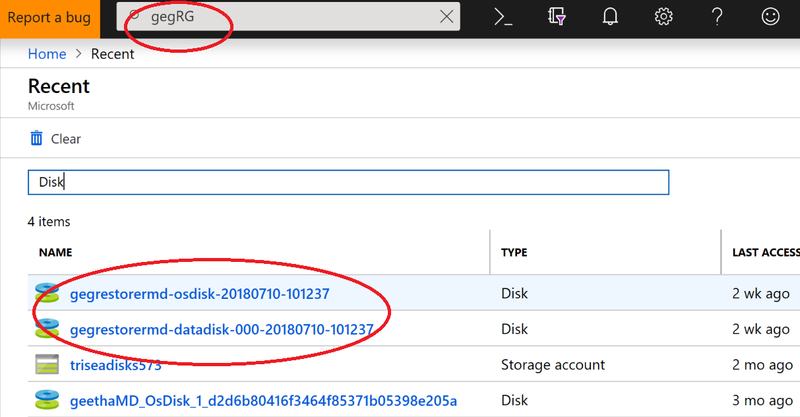 Check out Azure Backup documentation. Tell us how we can improve Azure Backup by contributing new ideas and voting up existing ones. Follow us on Twitter @AzureBackup for the latest news and updates.